I unexpectedly received a rigid heddle loom this week from my awesome husband for an early birthday present, so my Thing this week was pretty much decided for me. This is my first try at a woven scarf with the loom. I’d made one earlier in class, but didn’t get to finish it. This one is full length, 8″ x 65″. I didn’t use my best yarns on it since I knew I’d probably screw a lot up. And I did… the selvage edges are pretty bad and there are a few mistakes where I wasn’t watching my warp. 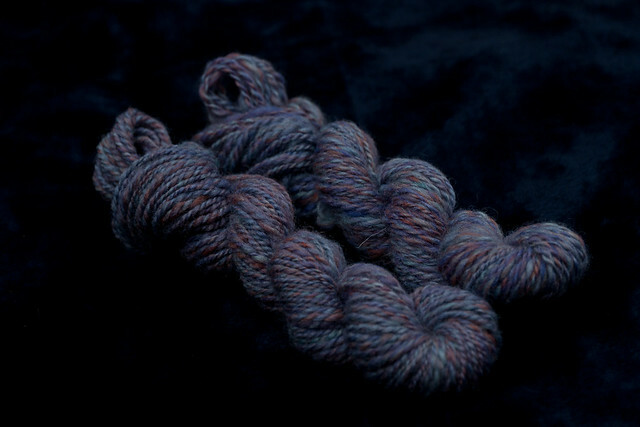 I did use up the yarn I spun for Thing #9 last week, though! That’s on the warp, along with some navy Lion Brand wool. 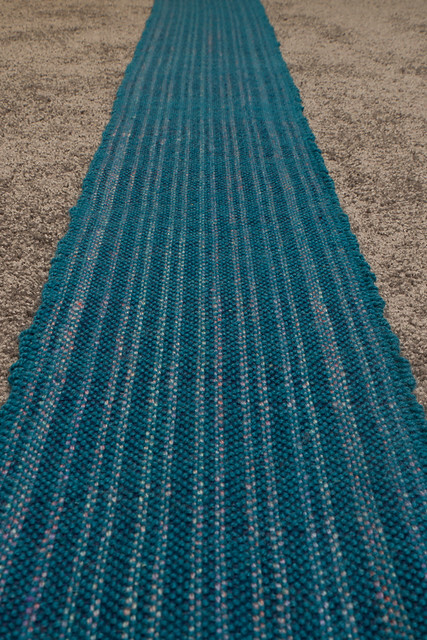 The weft is an old skein of marine blue Candide wool yarn, a little scratchy, but it was good to practice with. I can only get better, right? Back in February, at Stitches West, I took a weaving class. I pretty much knew then that I wanted to add weaving to my repertoire of fiber hobbies, but I held off getting a loom till I was sure. Well, Thursday night, my hubby surprises me with an early (2 weeks early!) 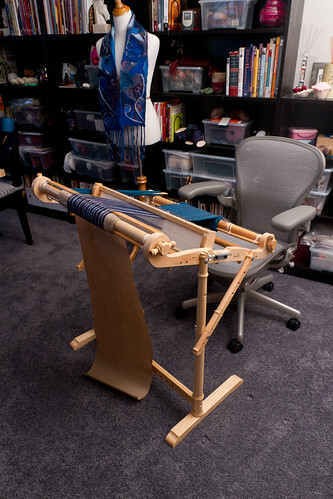 birthday present: A 24″ Kromski Harp rigid heddle loom with stand. I’ve already started a project, too. Is he not the best ever? 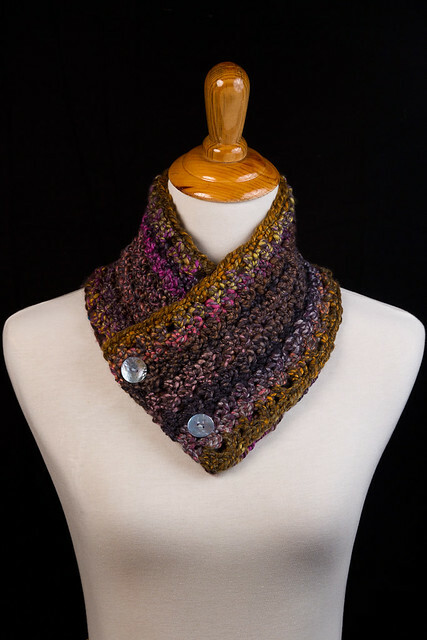 One really neat thing about Thing-a-Week is that it’s helping me use up my fiber stash. It’s nice when I’m not feeling super creative but still want to produce something. There’s something about it I’m not thrilled with, but I can’t put my finger on it. Might be the color. 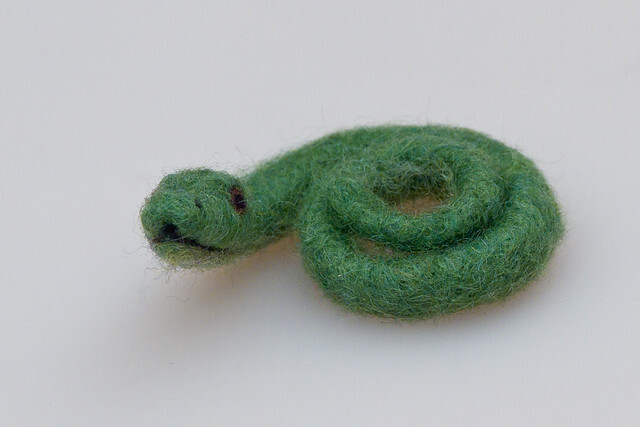 I decided to return to felting this week, and made a sweet little snake. Don’t worry, he’s harmless. This was needle felted around a pipe cleaner with some of my dyed Romney wool. Back to the neckwarmer thingy. If you remember, I made a ill-fitting prototype for Thing #3, wrote the pattern for Thing #4, and then spun the yarn for it for Thing #5. This week, I actually made it for real. It’s a nice and warm, and actually fits a human neck this time. I just wish I had some better buttons. This week’s Thing is a joint venture between me and my mom. Since she was in town, I decided to break out an Artfelt kit I had sitting around. 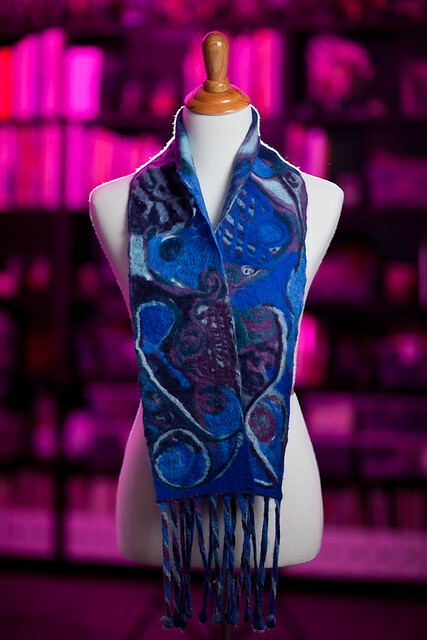 Together, we made this scarf. Unfortunately we didn’t have time to finish felting it before she left, so she didn’t get to see it in its full glory. 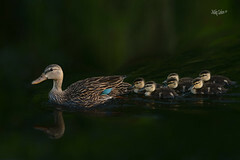 Here you go, mom! You done good! Windows Live Spaces shut down, so this site was moved to WordPress. Everything's still here! Subscribe to receive notifications by email.